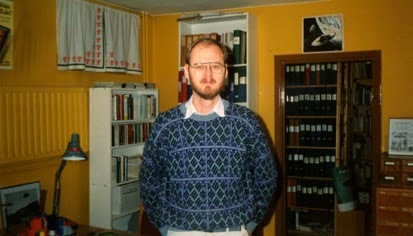 Between 1979-1985 I corresponded with Riley Crabb, director of Borderland Sciences Research Foundation (BSRF) and editor of The Journal of Borderland Research 1959-1985. Riley became sort of a mentor in my research and study of UFOs, paranormal phenomena, Theosophy and the many offshoots of the esoteric tradition. We didn´t always agree but I valued his extensive knowledge and experience in many borderland areas and he sometimes printed my articles in his always interesting and controversial journal. I was very surprised when I learned that in 1986 there were only 450 subscribers worldwide to the BSRF journal. 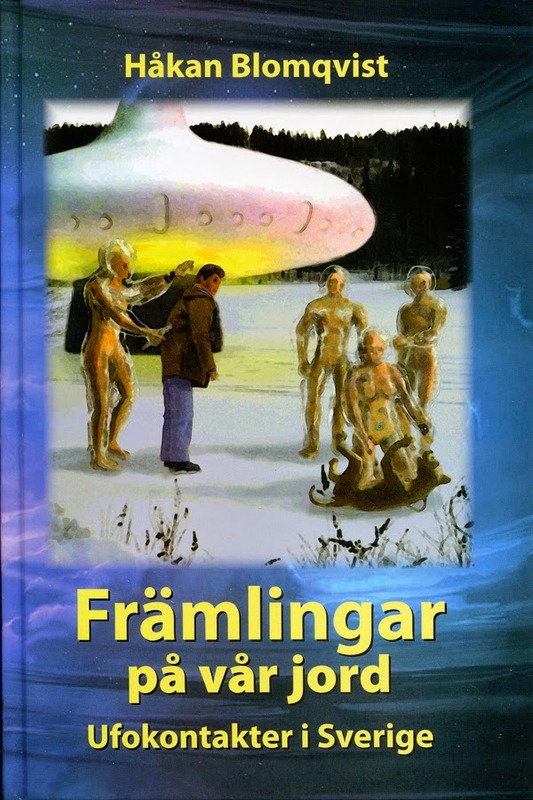 At that time we hade around 3000 subscribers to UFO-Aktuellt, published by UFO-Sweden. There was one domain where Riley and I definitely clashed in opinions, the writings and theories of John Keel and Jacques Vallee. 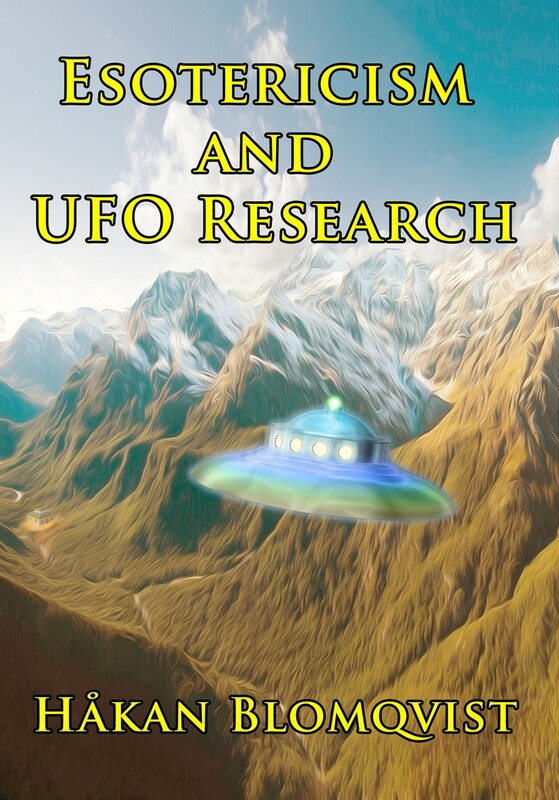 As a young ufologist in the 1970s I was deeply inspired by Keel and Vallee and could never really understand why Riley Crabb didn´t appreciate the merits of these authors and constantly criticized their writings in the BSRF journal. In a letter to me March 23, 1980 he writes: "John Keel has been discussed at length in the Journal in the past. He is a wilderness crying for a voice, and I´ve told him so. His writings, like those of Jacques Vallee, leave one hopeless. Their general conclusion is that the Flying Saucer phenomenon is beyond understanding; it´s the creation of malevolent forces here on the earth; there´s nothing we can do about it... 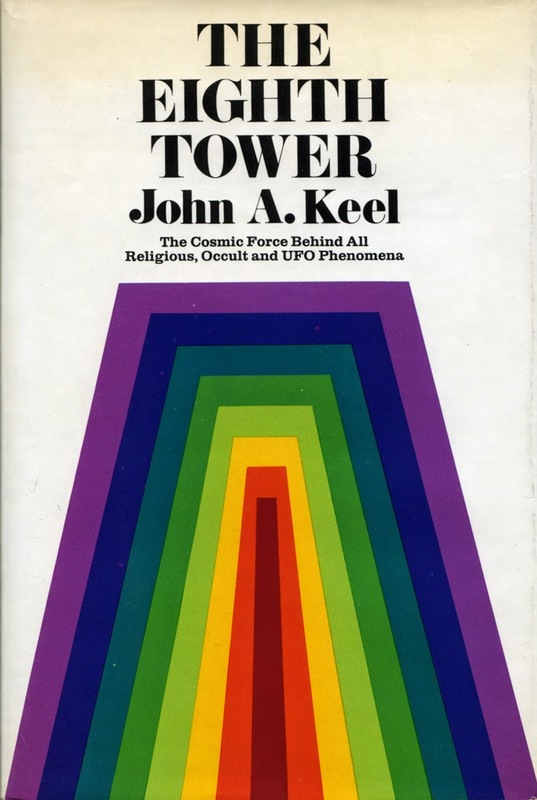 There is no inspirational lift from Keel and Vallee, and there can´t be because the two men aren´t even metaphysical kindergartners, they are metaphysical illiterates." This in my view was a very onesided view of the groundbreaking research and writings of Keel and Vallee. 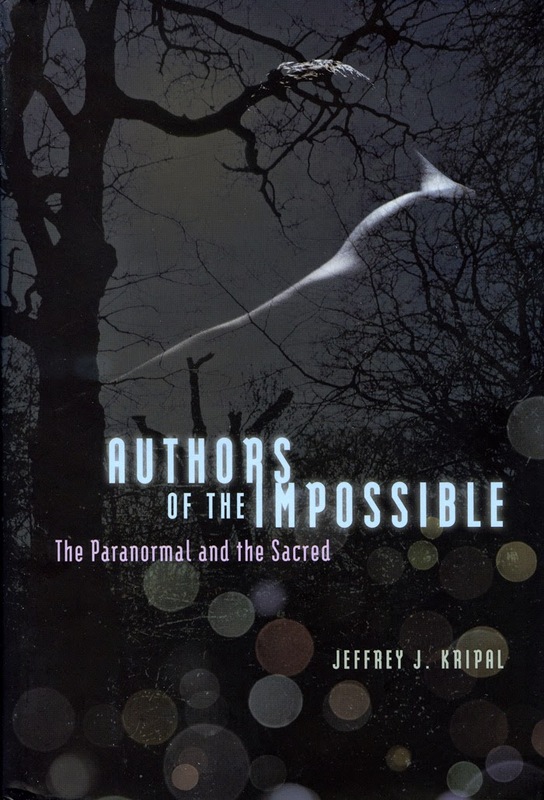 How come that an esotericist like Riley Crabb couldn´t see that these authors expanded our horizon and looked beyond the materialist/reductionist interpretation of the UFO phenomenon? 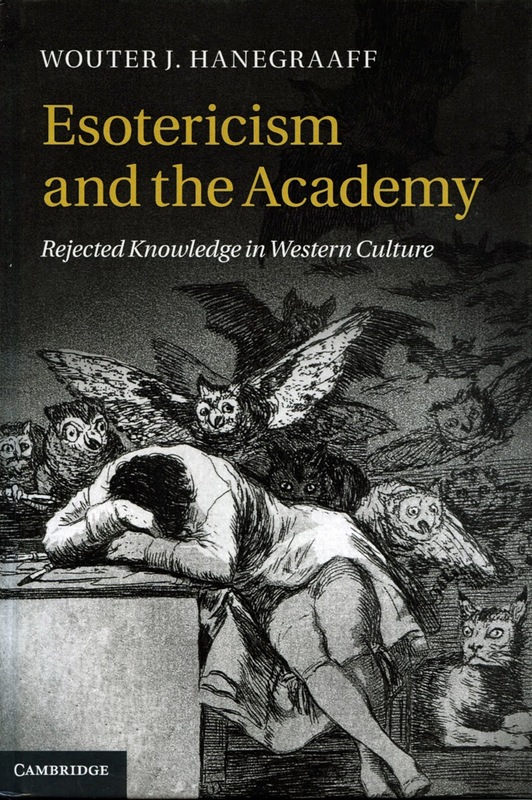 True, non of them were esotericists in the Theosophical tradition but at least Vallee was well versed in Hermeticism and other esoteric traditions. Neither was Keel the metaphysical illiterate portrayed by Crabb, something I mentioned in a recent blog. 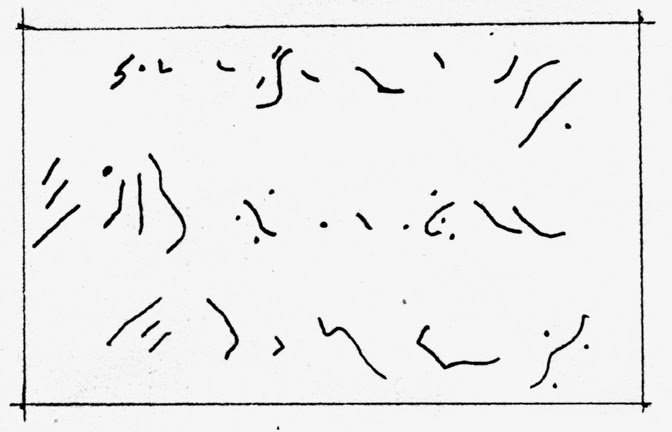 We never resolved this issue and after much discussion Riley Crabb gave up and wrote in a undated letter 1981: "But if you find comfort and inspiration in the writings and conclusions of these two men, by all means stay with them." Riley Crabb became interested in borderland sciences when in 1934 he discovered the large library in the Theosophical Society in Minneapolis. 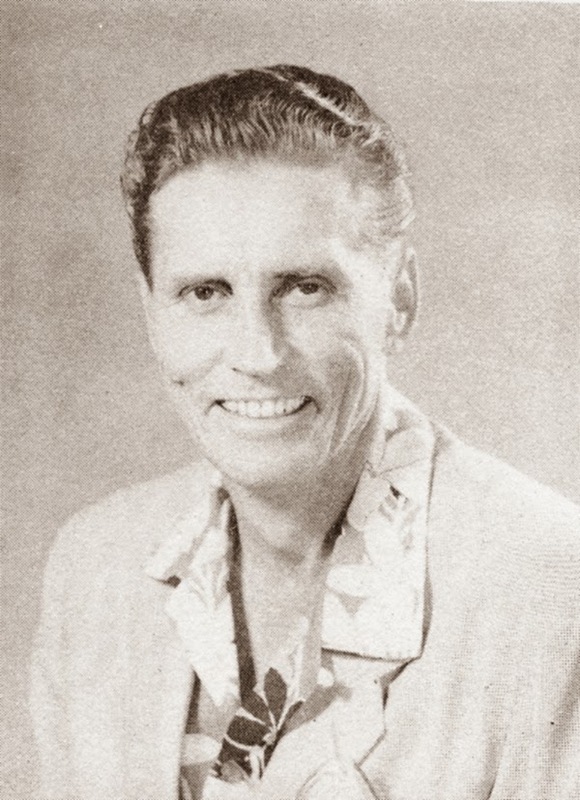 Together with his wife Judy he lived thirteen years in Hawaii and was for three years president of the Honolulu Lodge of the Theosophical Society. During his stay in Hawaii he also studied pagan magic at first hand from native kahunas. Mr. and Mrs. Crabb moved to California in 1957 where Riley worked as a visual information specialist for the U.S. Navy´s Pacific Missile Range, Pt. Mugu, California. Having been a member of Meade Layne´s BSRA since 1951 he decided in 1959 to give up his job and took over as director of BSRA, later Borderland Sciences Research Foundation (BSRF). A position he held until 1985. I´ve always admired his ambition and motto presented in the first editorial July-August 1959 under the headline, About the New Editor: "Since coming to the mainland my lectures have been concerned with the problem of relating Flying Saucer data, and phenomena, to the teachings of the Mystery Schools. I believe you´ll agree this is no easy task. If I have one goal in life it is un uncompromising search for Truth, whatever that might be, and wherever it may lead." 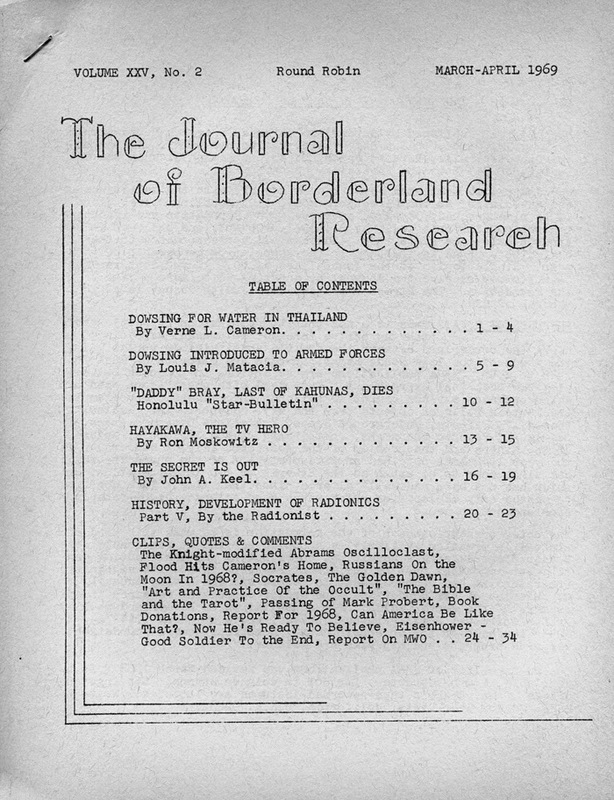 The Journal of Borderland Research is a treasure trove of unusual data and theories. 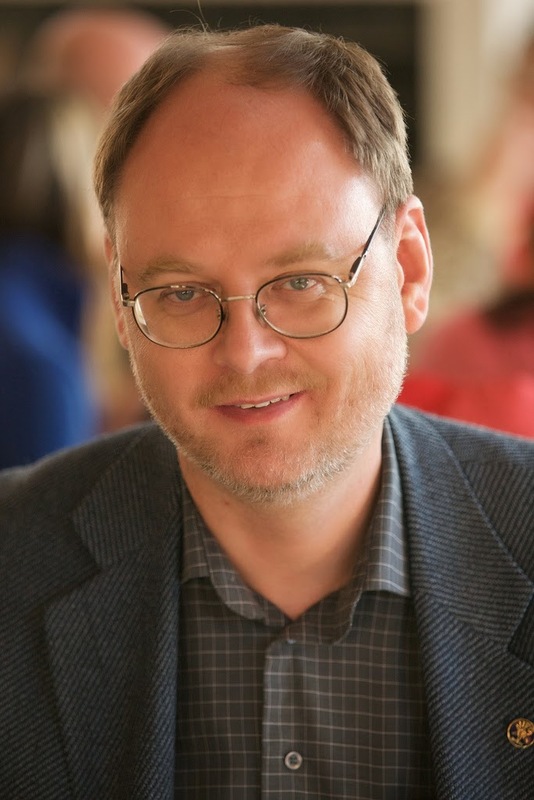 Riley Crabb always presented interesting and challenging views on many subjects. 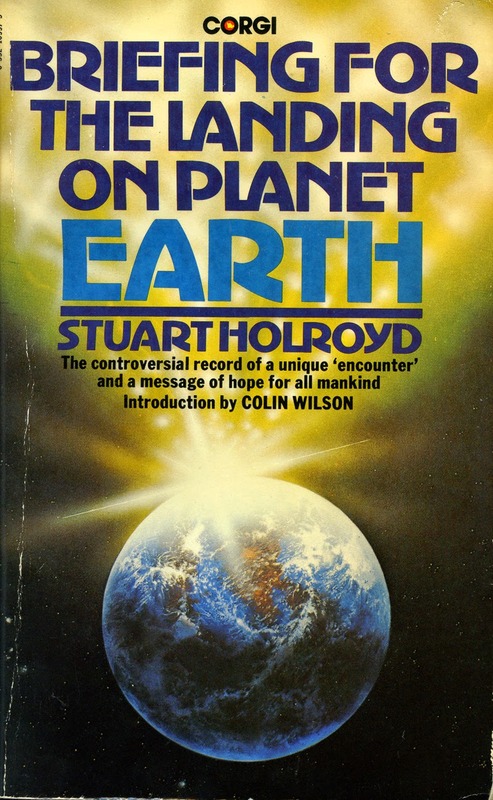 Maybe he was a little too naive or open minded when accepting channeled information from various sources but he still printed (may-June 1981) my very critical review of Briefing For the Landing on Planet Earth, by Stuart Holroyd. More and more I have come to appreciate his political leftwing comments in the journal. Comments he often received harsh criticism for. But he was very well aware of the dangers from the ever growing Corporatocracy and would have loved Confessions of an Economic Hit Man by John Perkins. A book that should be studied by all people interested in world politics and economic history. For many years Riley Crabb tried to awaken leading theosophists to the importance of the UFO phenomenon, without much success. Looking back on these efforts in a letter to Flying Saucer Review editor Gordon Creighton on August 5, 1990 he wrote: "It is now obvious to me that one of my major reasons for being here in New Zealand is to try to awaken the leaders of the Theosophical Lodges to the realities of other inhabited planets and of advanced beings from them, quoting their own earliest literature... when I quoted the early literature on space travel to Joy Mills, one of the leading American Theosophists at Krotona, Ojai, California, she replied that the references were "allegorical", hah!! 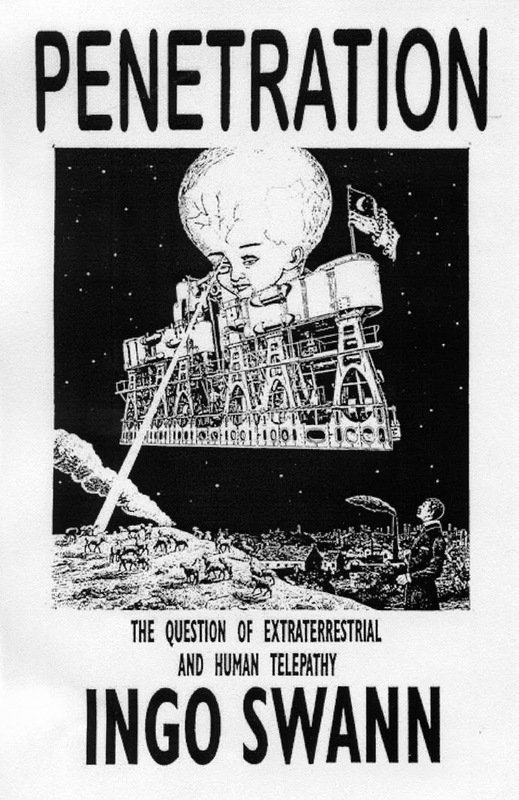 She also quoted Jung on UFOs in his book, that the space craft were images in the race mind". Riley´s wife Judy died on July 12, 1985. It is heartbreaking to read his last letter to me April 6, 1985 where he gives a very realistic picture of all the daily practical problem he is confronted with while nursing his dying wife. But life soon changed to the better. Riley Crabb moved to New Zealand after his wife´s death where he found a new love and married Phyllis Hall. 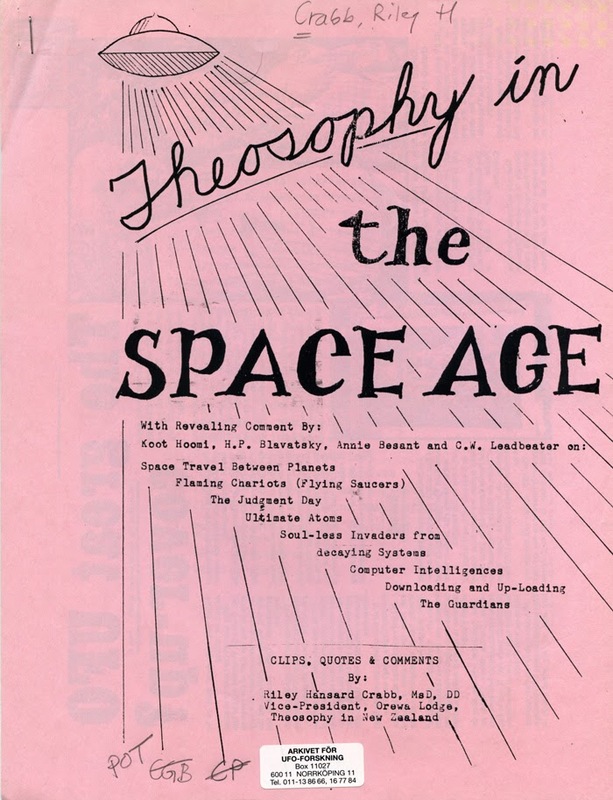 They continued theosophical and borderland work together and he also published some booklets from NZ, like Theosophy on the Space Age. He died in 1994. 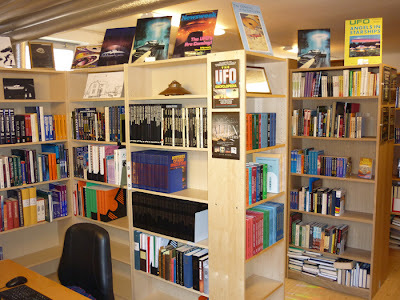 There is a steady stream of visitors to AFU, representatives from various groups and organizations, librarians and achivists, university students, ufologists from Sweden and other countries and people interested in different aspects of the paranormal. 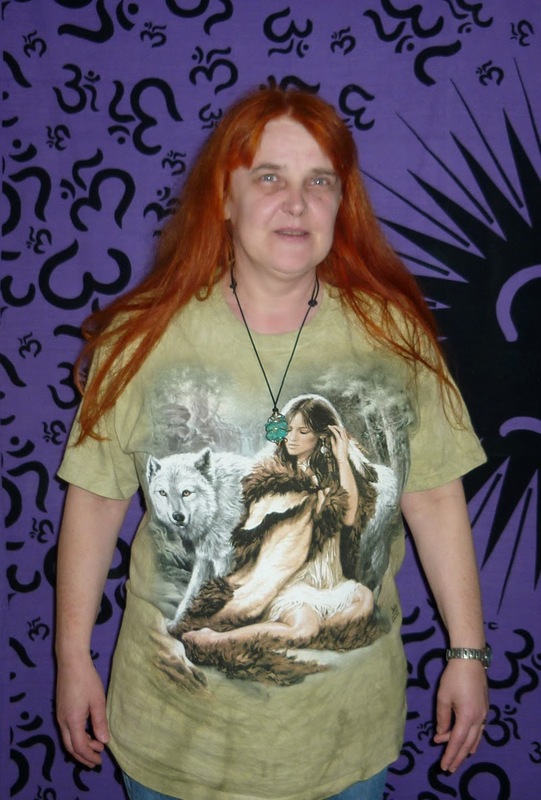 Yesterday I booked an AFU presentation for the very active local spiritualist and new age group Norrljus. They visited AFU in 2010 but many new members have joined interested in UFO and paranormal so a renewed visit was decided. The present treasurer, Eva Dahlquist, also had some sad and alarming news to share. 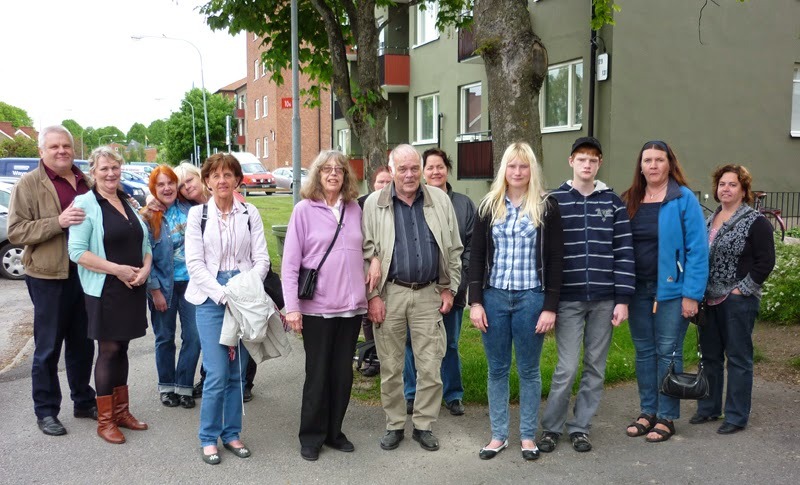 Norrljus are forced to leave their premises in Norrköping because the rent has suddenly been more than dubbled. As a small and nonprofit society their economic resources are of course very limited. But that is of no interest to the robber barons who are the property owners. Isn´t neoliberalist capitalism wonderful! Norrljus will now be shut down in its present form and they will try a restart with new name and different premises this autumn. The fate of Norrljus made me very mindful of the shaky situation we at AFU are living with on a daily basis. A more than doubled rent for our ten premises would be a disaster. There is really only one solution to this dilemma: we need more sponsors making small but regular economic contributions, by month or year. We now have around thirtyfive sponsors donating 50 SEK or more each month. If we could find one hundred more sponsors around the world contributing 100+ SEK each month AFU would be on the safe side. It´s not the really large donations that matter (although of course wellcome) but the small and regular contributions. 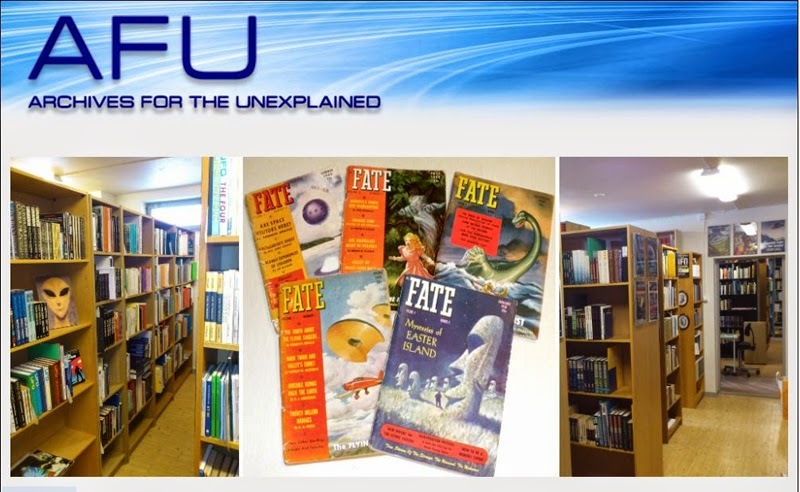 If you wish to support AFU and keep the worlds largest UFO and Fortean archive/library going and developing visit our Your Sponsorship site. 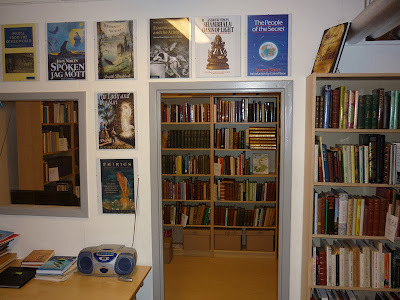 Another way to support AFU is buying surplus books and magazines from the AFU Shop. There you will find hundreds of rare items for sale. 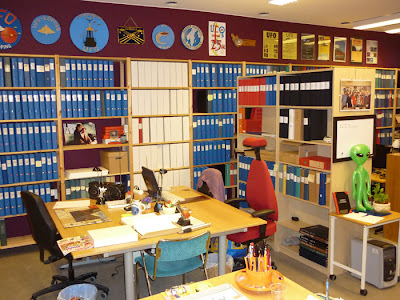 Our ambition is to continue make AFU a world heritage for material of UFO, Fortean and paranormal phenomena. 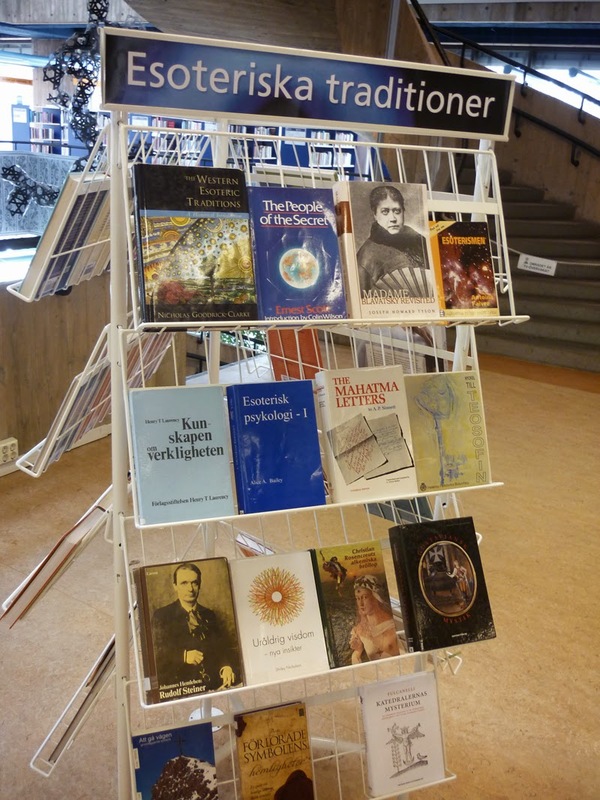 Although more and more books, magazines and other data are being digitized and is aviable on the internet we believe it is important that somewhere in the world there is a repository where the original physical documents can be found. I hope that many of our friends out there around the globe can help us make this dream come true. Today I wish to extend my heartfelt congratulations to my old friend and UFO collegue, Clas Svahn, on his 56th birthday. 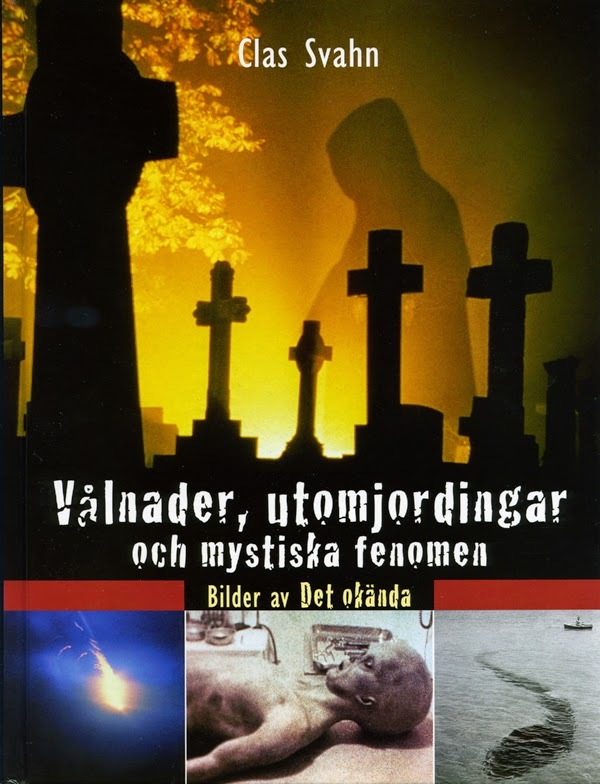 To a Swedish audience Clas needs no further introduction as he is wellknown as journalist on the daily Dagens Nyheter, amateur astronomer, lecturer and author of several books on UFO and Fortean phenomena and was the UFO-Sweden chairman between 1991-2013. 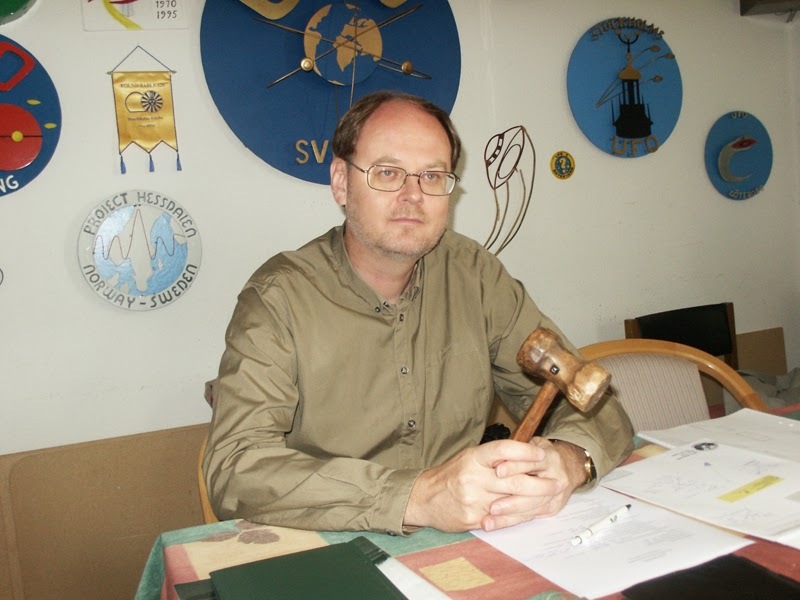 He has for many years been the frontman and driving force in the Swedish UFO movement and his extensive knowledge of the subject coupled with professionalism and enthusiasm has changed the public image of UFO phenomena as a subject for serious inquiry. 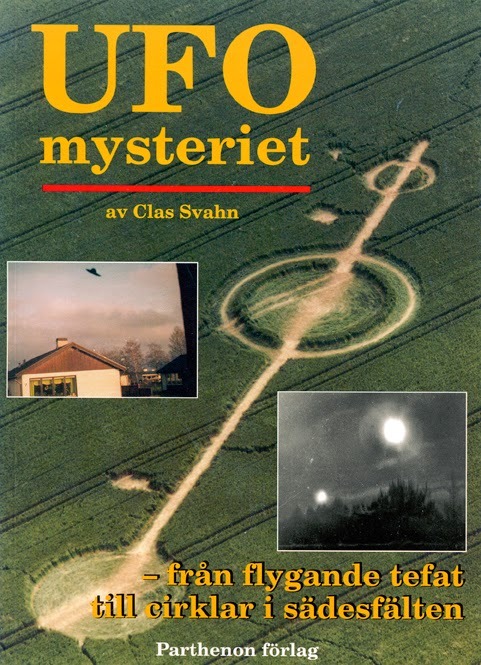 Clas started his ufological career as a 16 year old in 1974 when he founded the local UFO-group UFO-Mariestad. 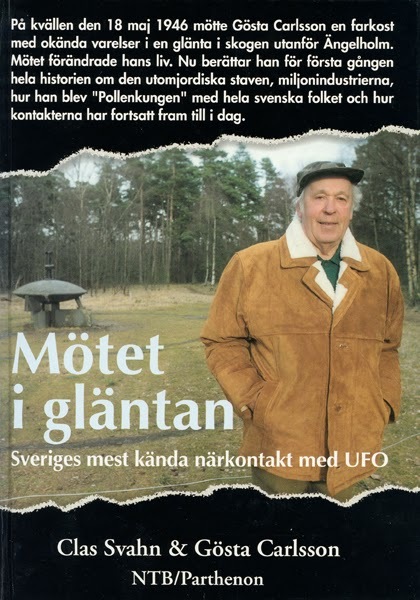 He has done extensive field investigation and documentation on hundreds of UFO cases resulting in books like Mötet i gläntan (1995) - a thorough documentation of the controversial Gösta Carlsson close encounter and contact case. 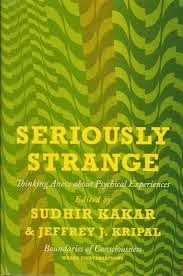 But he has also written books on Fortean phenomena, crop circles, conspiracy theories, strange coincidences, cults and sects. Clas has also been a board member of AFU since 1984. His contributions to the archive has been tremendous by the many donations to AFU that he has secured from all over the world. Clas, I hope you will have a really nice birthday, celebrated by family and friends. May the force be with you for many years to come. The classic image of the UFO contactee is a rather naive individual claiming physical or telepathic contact with extraterrestrials and absorbed in spreading a spiritual message of peace and love, combined with dire warnings of coming cathastrophies. But there are a few rare exceptions to this rule in contactee history. One of these exceptions is the extremely complicated physical contact case of the Swedish rock blaster Richard Höglund (1913-1977) which I spent many years investigating and documented in Främlingar på vår jord. Ufokontakter i Sverige (Aliens On Earth. 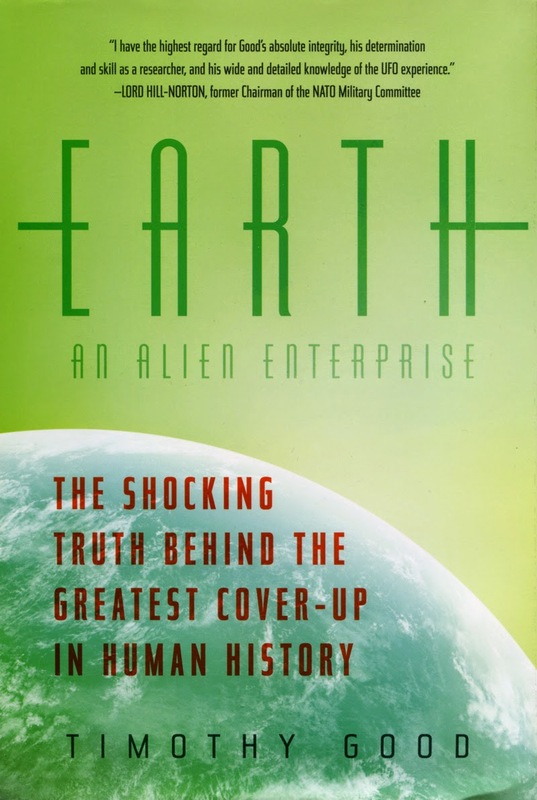 UFO Contacts in Sweden).A summary of this case was presented by Timothy Good in his latest book Earth - An Alien Enterprise (chapter eleven: The Overlords). 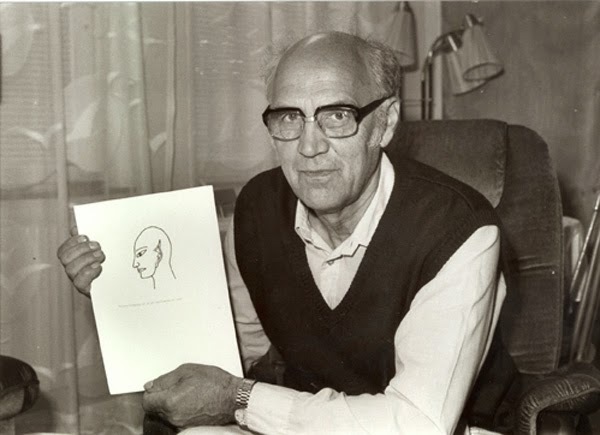 Richard Höglund was a reluctant contactee. During his first contact experience he claimed his kidneys had been healed by a group of aliens and because of that he, from the beginning, felt compelled to work for them in various international schemes. 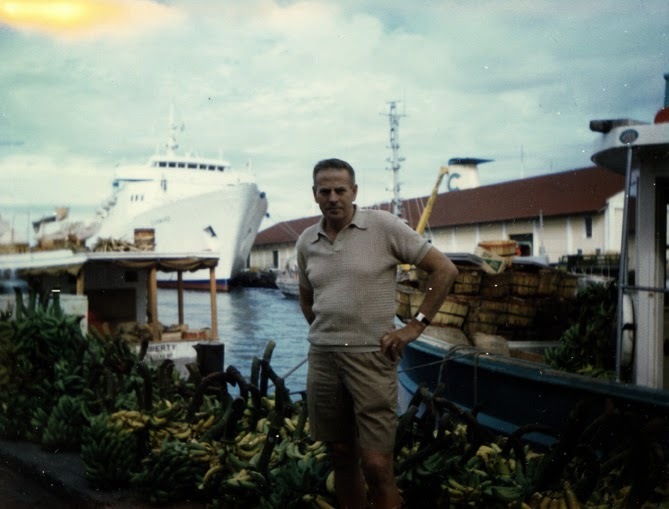 Richard travelled to their bases in Bahamas and Mexico during his active involvement with the alien group betweeen 1965-1977. But he differed from the ordinary contactee in that he was very doubtful regarding their true motives and noted that their morals were not very high. Richard was actually afraid of these aliens and didn´t always believe what they told him. "I don´t know if they are Gods or devils", he once told his friend Gösta Johansson. 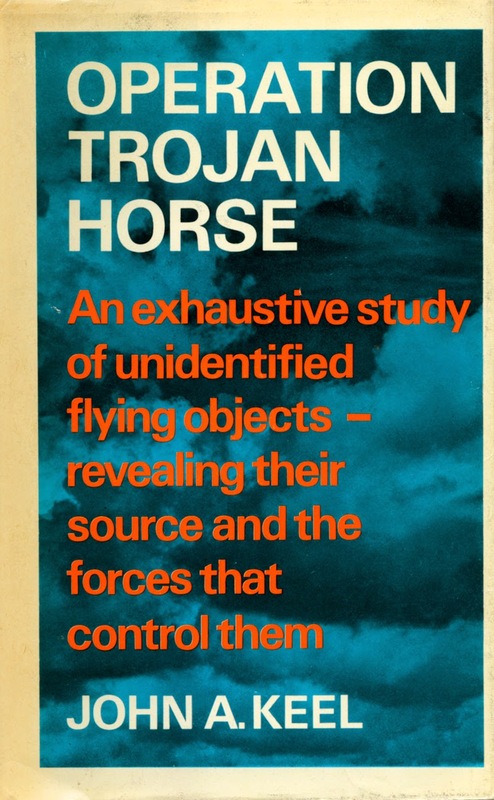 He didn´t dare stop working for them and towards the end of his life he told my ufologist collegue Åke Franzén to beware of this group as they were dangerous. 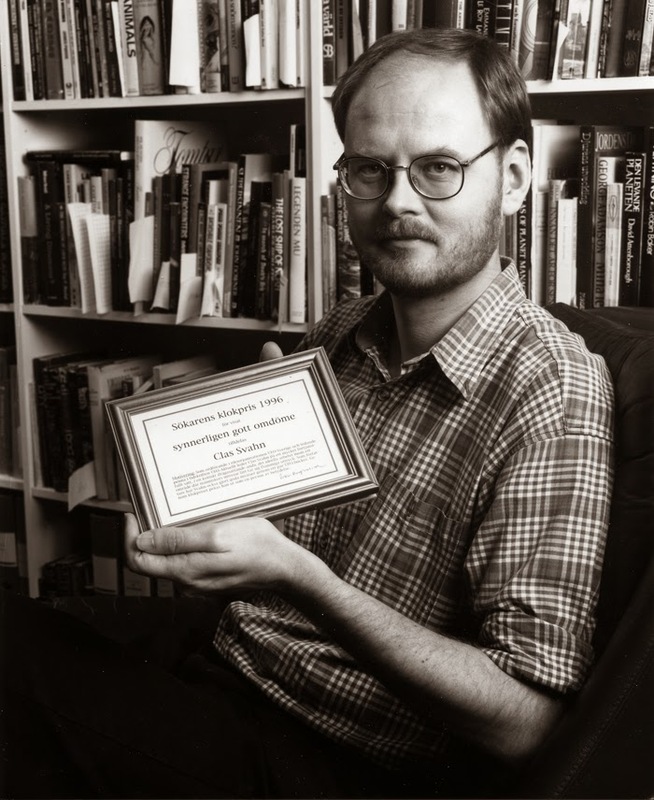 Whatever happened to Richard Höglund circumstantial evidence clearly indicates that he was involved with some secret group, whether a spy organization, international mafia or alien earth based group. 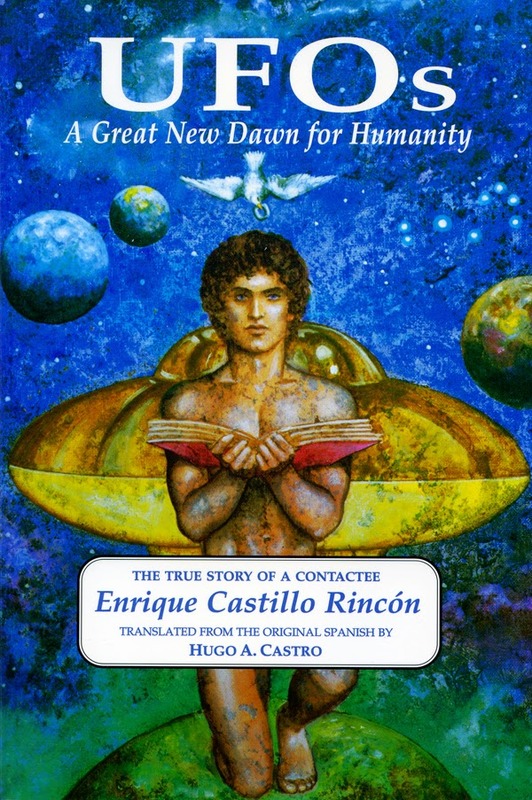 The experiences of Enrique Castillo Rincón differs from those of Richard Höglund in that they are basically of a positive nature but Rincón is still very puzzled of what it all meant and who the aliens actually were. 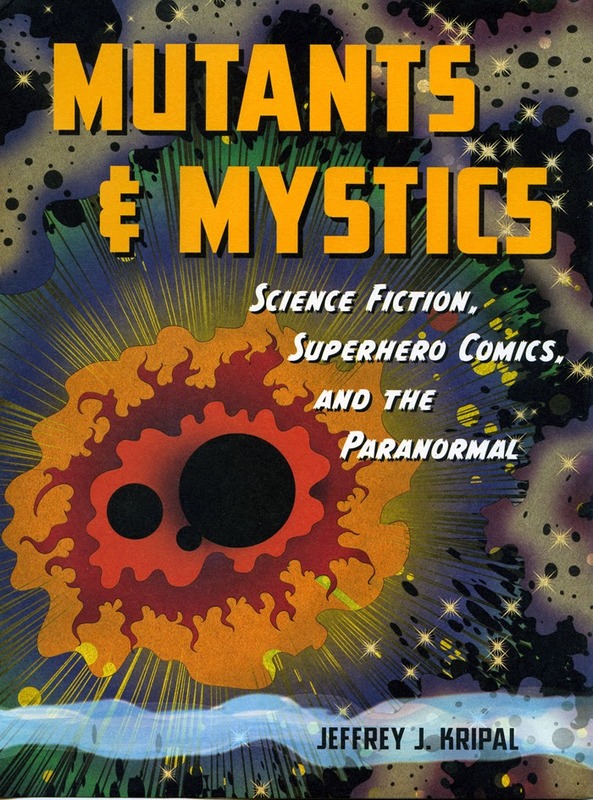 One of the chapters of his book is named "The Venusians - are they Venusian?". As with Höglund the contacts are very physical and involves the classic aliens among us theme. Enriques meet a businessman, Cyril Weiss, of Swiss nationality and they become friends. Later he encounters this man aboard a UFO as he actually belongs to an advanced group of extraterrestrials trying to help Earth. Enrique is given this information: "From antiquity, we have contacted other men, belonging to various cultures. We have influenced their thinking through what you call "Masters". But not only on this planet, also on others; we have contributed to their scientific, cultural and spiritual development. Besides, some of us have been "born" here, or incarnated, if you prefer, since ancient times... We do not explore your planet, because we have had bases here for thousands of years... We belong to an organization that gives assistance to the Planet, and we have always been present." 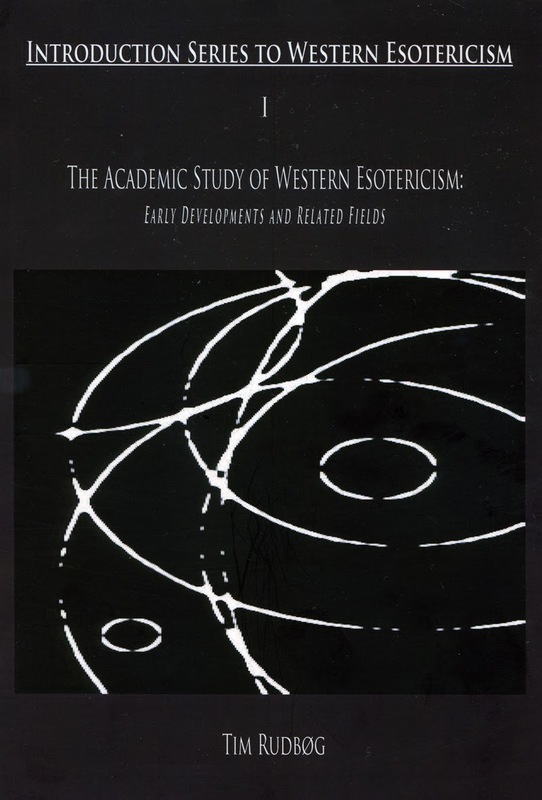 (p. 59, 61, 63) Anyone acquainted the esoteric tradition as represented by H.P. Blavatsky or Alice Bailey will immediately recognize the ideas and philosophy given by the aliens. Enrique is also taken to a secret spiritual retreat in the Andes. The organization mentioned by the aliens is working like a secret intelligence group on Earth. Enrique is given secret code keyes to be used to identify agents of the organization but also as a protection against "the opposition". Whether it is the "opposition" or a real intelligence group, in 1974 Enrique is contacted by three foreign-looking individuals offering to take him to Washington D.C., all expenses paid, for a test in "regressive hypnosis". He accepts the invitation: "Outside, two men were waiting with a luxurious, dark-coloured Cadillac. I started feeling like a star in a suspense movie." (p. 113) After this visit to Washington D.C. and interrogation Enrique has several doubts: "What were the true identities of those obscure agents who could take me and return me to Bogota, with arrangements made with a complete network of people, all so well coordinated? What were their true motivations?" 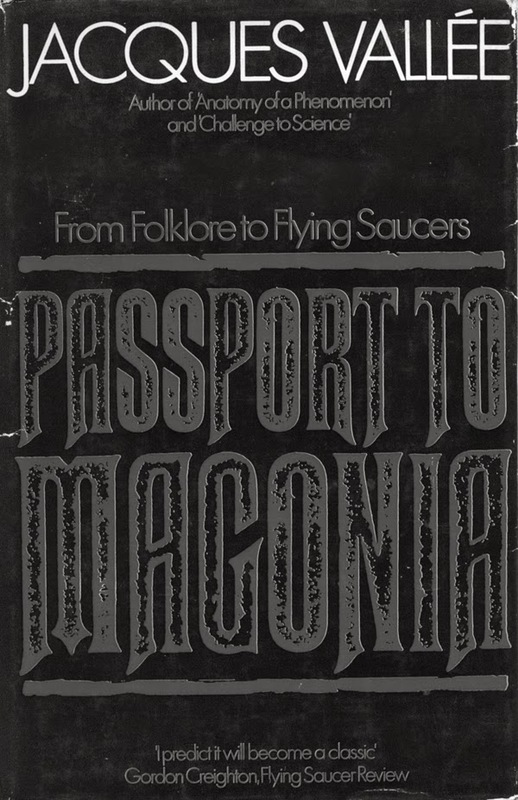 (p. 119) Compare this visit with the Olden Moore case of 1957, documented by NICAP in The UFO Evidence or the rather fantastic claim of psychic Ingo Swann in his book Penetration.